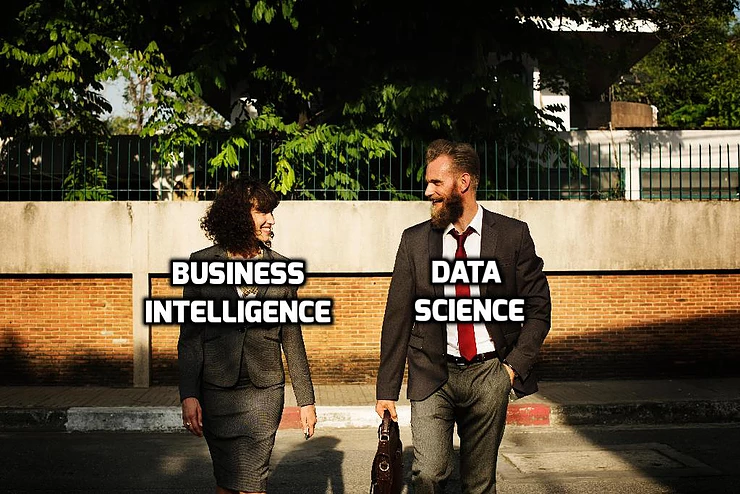 There is no doubt that the demand for specialists in the field of Data Science and Business Intelligence (BI) has recently risen, and companies that employ these specialists have a competitive advantage (because of clever data handling). What’s more, Data Science and BI become an integral part of the organization because data is starting to play an increasingly big and more important role in decision making than ever before. Business Intelligence is not only static reports that present information from various sources and tell what has happened in the company. Today BI answers the question “why did this happen?” Using interactive dashboards that give the possibility to drill down data at any level of detail. Business Intelligence largely related to management dashboards, data management, data structuring and generating useful knowledge based on data. While in Data Science, it’s all about using statistics and machine learning algorithms to predict the future and analyze dependencies. 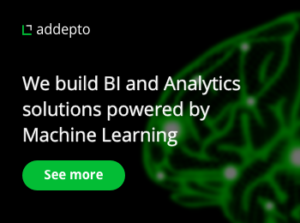 At Addepto, we believe that Data Science can be very conveniently defined as a natural evolution of BI, where we build models, that will help to make important business decisions using Machine Learning algorithms. 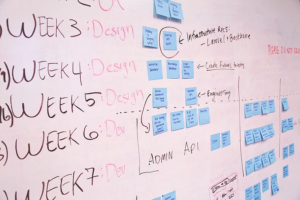 In order to cope with more complex business problems, there is a need to develop a set of tools and algorithms that could help understand and predict some of the business results and consumer behavior. So it’s safe to say that Data Science and Business Intelligence specialists deal with data collectively and work on transforming raw unstructured data into useful business information. 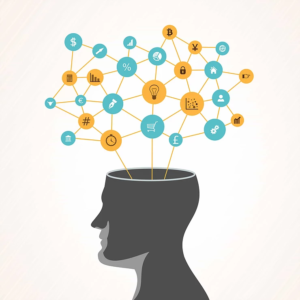 In short, Data Science and BI complement each other. Business Intelligence specialists and Data Science specialists are required to effectively understand business trends hidden in large amounts of data. Business Intelligence is a logical first step and Data Science enters later and goes hand in hand with deeper analysis.